Lying on the sun-drenched Mediterranean coast, France’s oldest city can look back over 2,500 years of history. With 100m tonnes of freight passing through the port each year, Marseille has always been a bustling melting pot of cultures. Indeed, the city can be traced back to Greek sailors colonising the area in 600BC, which is why Olympique de Marseille’s players are still known as ‘Les Phocéens’. There is now plenty to enjoy that marks the passage of time since, from museums to churches, the beautiful Vieux Port quarter and the imposing Palais de Longchamp. 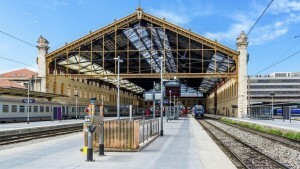 Yet Marseille is also a transport hub – well served by rail, road, air and sea – and the gateway to the lavender fields, rolling hillsides and idyllic mountains of Provence, one of France’s most popular tourist regions. 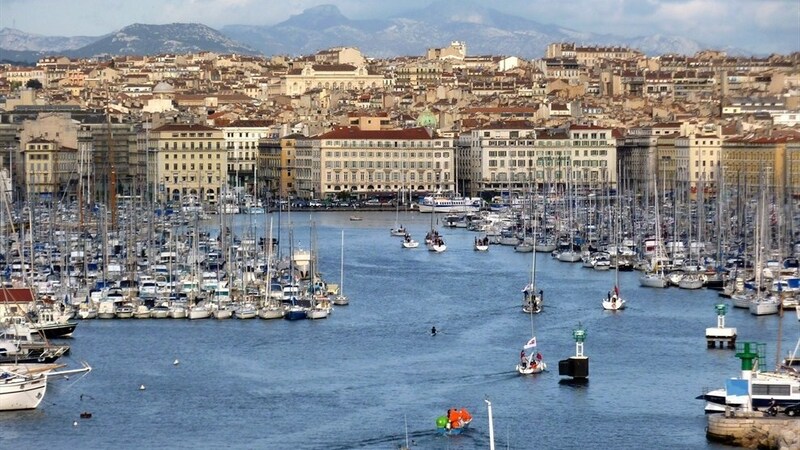 A cosmopolitan melting pot, Marseille was a European Capital of Culture in 2013. The history of Marseille is closely linked to that of the Mediterranean, the sea across which Greek sailors arrived over 2,600 years ago and decided to set down roots. Legend has it that the town was founded by the Greek sailor Protis who married a Gallic princess called Gyptis. First as an independent city, then Roman, Provencal and finally French, the city has welcomed travellers from all around the world throughout the ages. 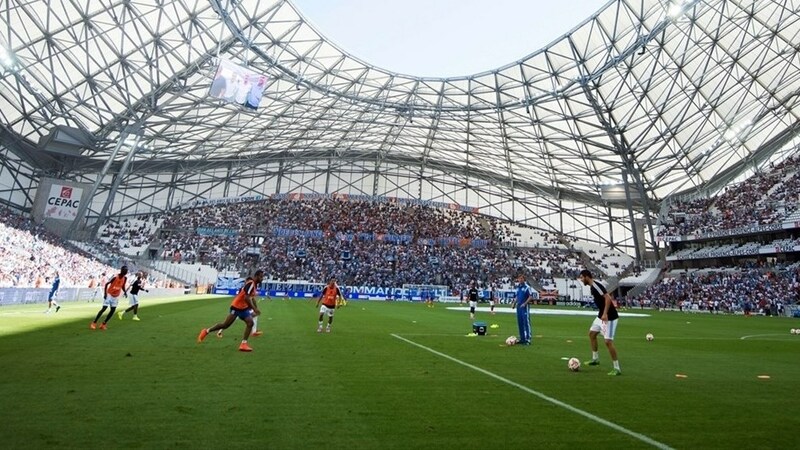 Marseille will be part of the great festival of football in 2016 and is currently going through a phase of renewal. Leading architects are changing the shape of the city with grand projects, the most iconic of which are the CMA-CGM Tower by Zaha Hadid and the MuCEM by Rudy Ricciotti. Although Marseille incorporates 111 districts and former villages, covering twice the area of Paris, it has retained its own unique identity. A key component of city life is Olympique de Marseille, the football club established in 1899, a team with one of the best trophy hauls in French football. Marseille offers visitors 300 days of sunshine a year and a 57km stretch of coastline, 20km of which lies in the Calanques National Park. • The Notre-Dame-de-la-Garde church stands high above Marseille and offers panoramic views of the city and its harbour. The church was constructed between 1853 and 1899 on the site of a former military camp, and the golden statue of the Virgin with child that sits atop it is known as ‘La Bonne Mère’ and has become the symbolic protector of Marseille. • The Château d’If was built in 1527 on one of the Frioul islands in the Bay of Marseille on the orders of King Francis I. Initially used as a fort, Château d’If soon became a royal prison. The famous iron mask and Edmond Dantès, the Count of Monte Cristo, were both housed here (although Alexandre Dumas’s Count is a purely fictional character). • Le Musée des Civilisations de l’Europe et de la Méditerranée (MuCEM – Museum of the Civilisations of Europe and the Mediterranean), designed by architect Rudy Ricciotti and located at the entrance to the old port, has become a symbol of the city’s regeneration. The museum’s daring cubic architecture, connected by a spectacular walkway to the historical Saint-Jean fort, a Vauban fortification, attracted 2.6 million visitors in its first year after opening in June 2013 during Marseille’s reign as European Capital of Culture. • Le Panier is the oldest urban district of any city in France and overlooks the Old Port. The quarter is located on the site of the first Greek settlement. The stepped streets and alleyways convey a typical Mediterranean atmosphere and also contain ‘La Vieille Charité’, an almshouse built by Pierre Puget in 1670, now home to museums and a cultural centre. • The Calanques National Park, established on 18 April 2012, is the first periurban park in Europe and the first in France to incorporate both land and marine environments. A paradise for divers and climbers, the Park covers 85 square kilometres of land south of Marseille as well as 435 square kilometres of Mediterranean Sea and is home to protected species of flora and fauna. 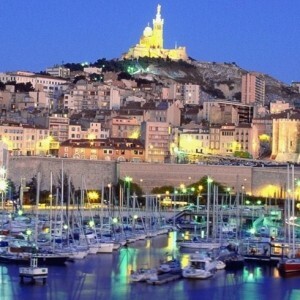 Marseille is served by an international airport, a TGV railway station and several motorways. The city is easily accessed and has a network of over 1,100km of roads. Marseille is linked to the Rhône Valley and northern Europe by the A7 motorway, to Spain by the A55 and to Italy by the A50 and A8. In addition to overland access, the Marseille-Provence airport at Marignane, with its MP2 terminal for low-cost airlines, connects Provence to the rest of the world via 132 scheduled flights, the most in France outside Paris. More than eight million passengers used the airport in 2012. Connections to the city are by bus and motorway. The TGV arrives at the Saint-Charles railway station in the heart of Marseille. The journey time to Paris is just over three hours while Lyon is a mere one hour and 40 minutes away. Marseille’s international bus station is adjacent to the railway station and has departures to all major European cities. Ferry lines also link Marseille to Corsica, Algeria and Tunisia. Transport within Marseille consists of Metro lines 1 and 2, two tram lines and a comprehensive bus network. Tickets can be bought at stations or on the bus; a multi-trip ticket offers the best value. From March to September, two ‘batobus’ shuttle ferry lines connect the Old Port to the outlying districts of Estaque to the north and Pointe-Rouge to the south with a 40-minute journey time. Football is the passion of the people of Marseille. The city discovered football very early as sailors from British ships introduced the sport shortly after its creation. The city’s leading club, Olympique de Marseille (OM), were founded in 1899 by insurance broker René Dufaure de Montmirail. OM have been an essential part of Marseille’s social life ever since – and the Stade Vélodrome is its beating heart. Opened in 1937 for the following year’s FIFA World Cup in France, the Stade Vélodrome has been upgraded on several occasions and in particular for the 1998 World Cup. 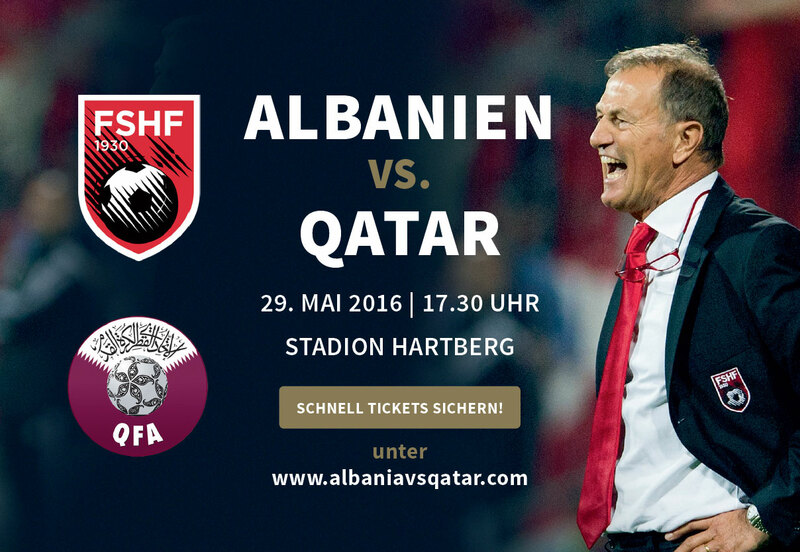 The stadium has now been increased in size and a roof added for UEFA EURO 2016. The Vélodrome’s capacity is 67,000 and it has become one of the most popular tourist attractions in the city. OM have the best record of achievement in French football, with nine league titles, ten French Cups and three French League Cups. But the star on the OM jersey owes to their victory over AC Milan in the 1993 UEFA Champions League final, two years after they lost at the same stage to FK Crvena zvezda. This single European crown – France’s only European Cup success – was the high point of the era of Bernard Tapie, OM president from 1986 to 1994. OM have featured in several European campaigns in the 21st century, lifting the UEFA Intertoto Cup in 2005. Didier Deschamps, who captained the team to their 1993 continental triumph, returned as manager and OM duly landed the Ligue 1 championship in 2010 as well as the French League Cup three years in a row and the French Super Cup twice. The sky blue and white colours and the ‘Droit au but’ motto on the OM crest are virtually omnipresent in the streets of Marseille, showing the local people’s deep-rooted support for their side. Ahmed Ben Bella, who would go on to become Algerian President, played and scored a goal for OM in a cup match against Antibes in the 1939/40 season. A candidate city to become the 2017 European Capital of Sport, Marseille also actively encourages other elite sports. The Cercle des Nageurs de Marseille (CNM) swimming club has won water polo titles and trained swimming champions (Camille Lacourt, Frédérick Bousquet and Fabien Gilot among others). The Stade Vélodrome also regularly hosts RC Toulonnais rugby matches. The club completed a historic double in 2014, dominating the Top 14 League and Heineken Cup. The nearby Palais des Sports stages the ATP Open 13 tennis tournament in February and is home to many other indoor sports competitions.